Select Measurement, Unit or Cost, Input Variables and Calculate. * Estimated weight per CBM per product group. This will vary according to density, specie, moisture content, etc. Estimate Weight Calculator - this calculator should only be used to estimate the product weight and should not be regarded as exact weights for loading purposes. Exact product weights will vary according to density, specie, moisture content, etc. 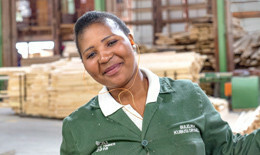 A saw milling company manufacturing premium quality South African pine sawn board products, since 1910. 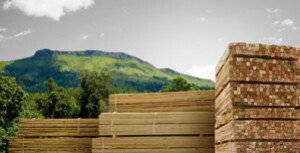 Ensure you have the Correct Timber Product for your Specific Structural Requirement. Rance Timber’s CSI strategy focuses on making a sustainable contribution to the preservation, development and economic growth of the area within which we operate - both the local communities and the natural environment.